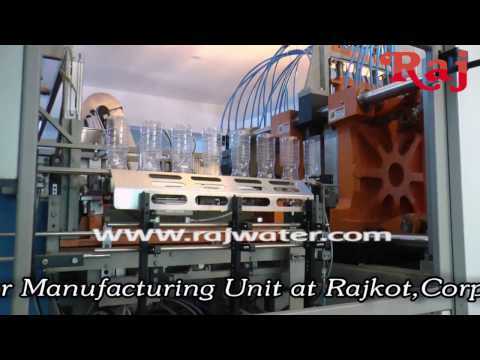 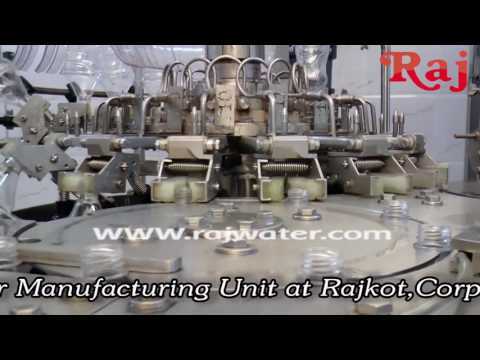 Welcome to Raj Water Technology (Gujrat) Private Limited, Manufacturer and Exporter of Water Treatment and Filtration Plants. 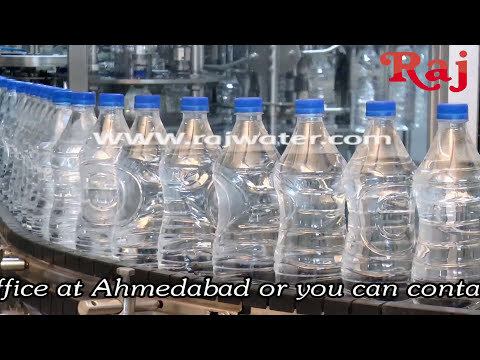 An ISO 9001:2008 certified company, established in 2009 at Rajkot. 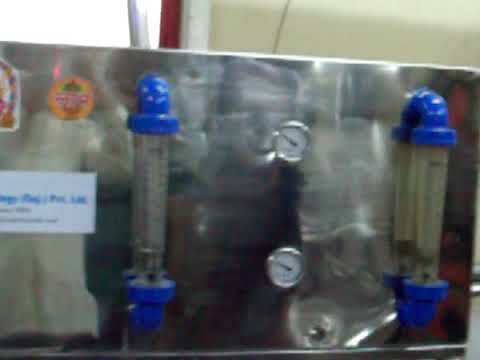 We serve to Pharmaceutical, Biotechnology and other industries. 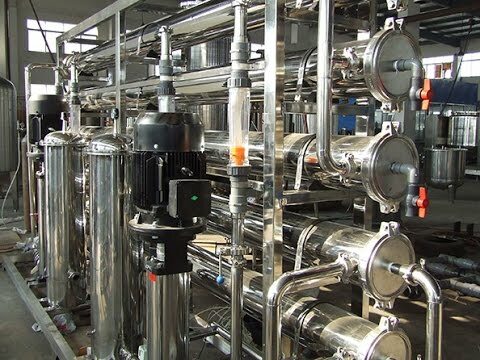 Customer centric policies, Experienced R and D department and Flexible payment options make us the first choice of our clients. 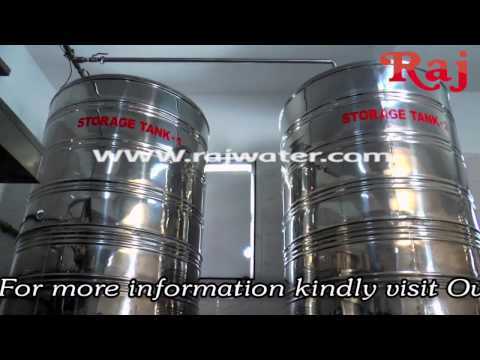 Our product list covers Water Treatment Plants, Water Plant Accessories and DM Plants. 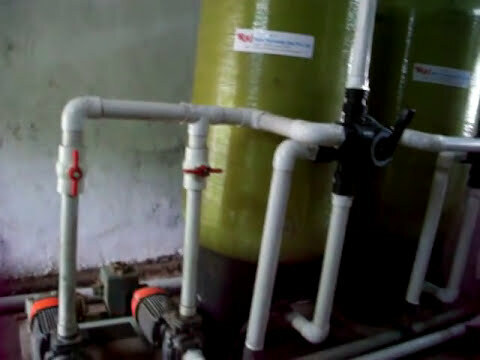 Our Reverse Osmosis Plants, SS Storage Tanks and Plastic Processing Machines are available at industry leading prices. 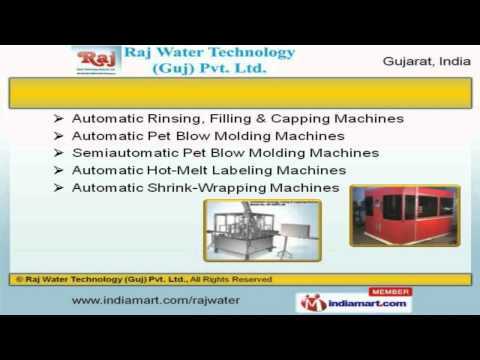 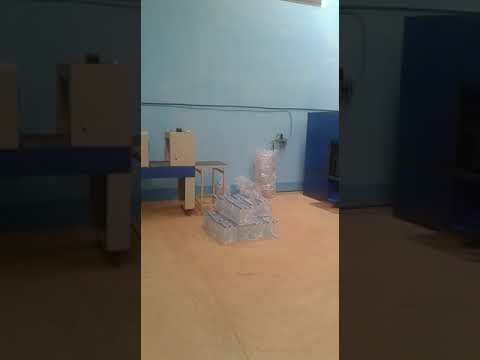 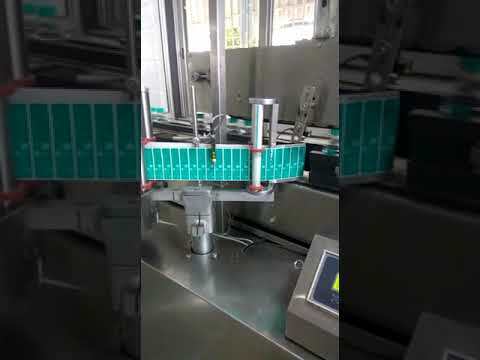 Automatic Pet Blow Molding, Hot Melt Labeling and Shrink Wrapping Machines are best in the industry amongst others. 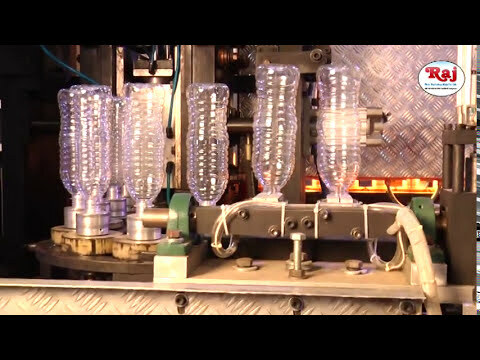 Our Semiautomatic Shrink Wrapping, Automatic Glass Rinsing, Filling and Sealing Machines are a class apart. 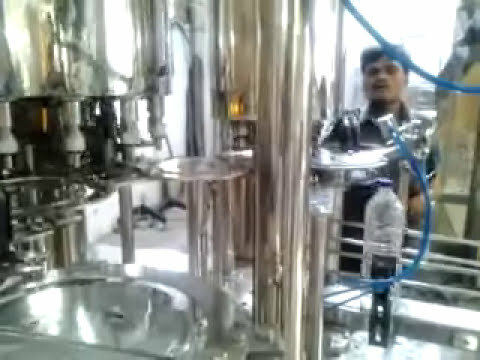 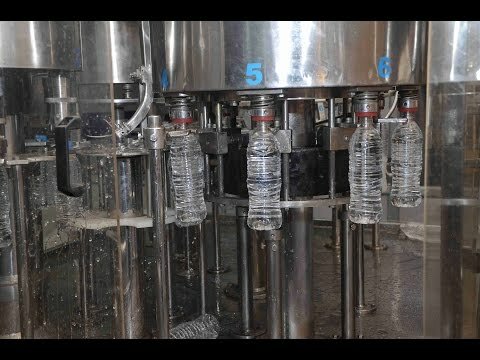 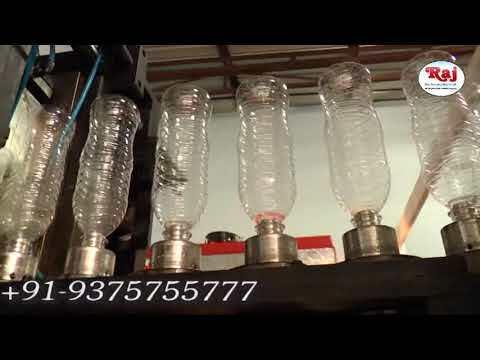 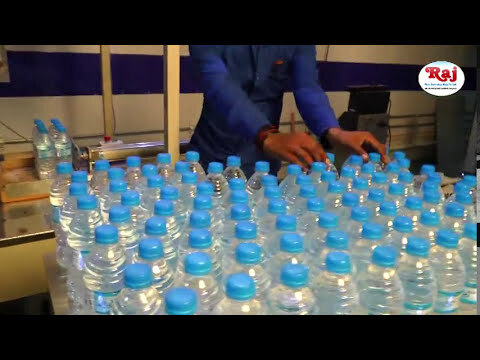 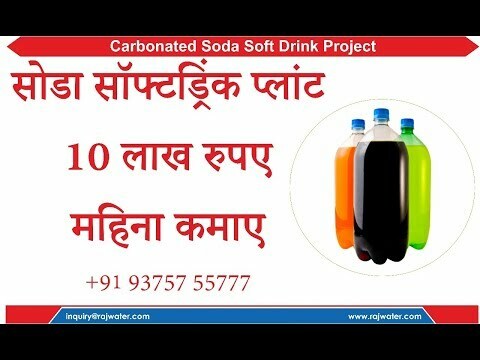 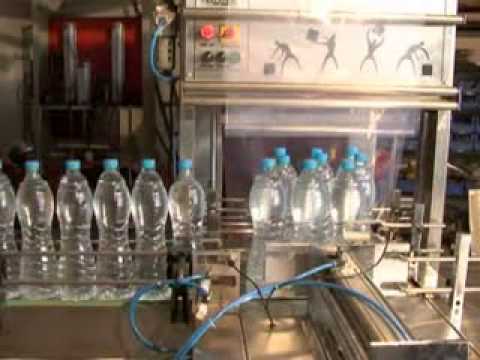 We are known in the industry as the manufacturer of Semiautomatic Pet Soda, Industrial and Agriculture RO Plants. 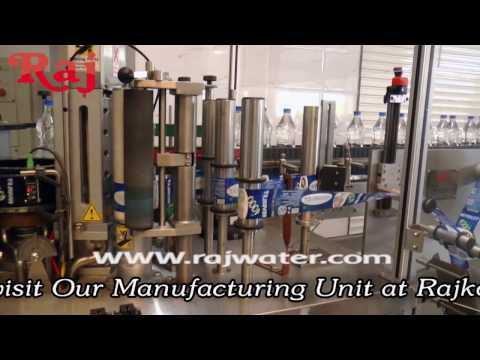 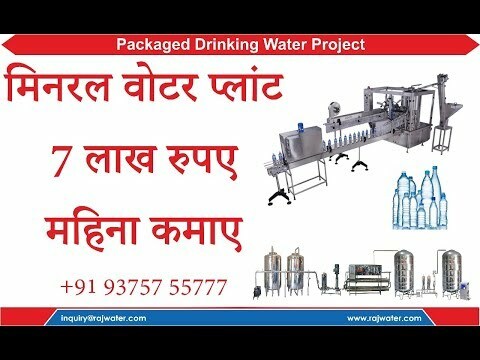 Our Water Chilling Machines, RO Plant for Water Purification and Filling Machine for Water Purification Plants are cost effective.